2018 is a notable year for us. We are celebrating the tenth season of sessions and the twentieth anniversary of the project site we call Mildred's Lane. We invite you to share experience and knowledge during the Summer Sessions 2018! 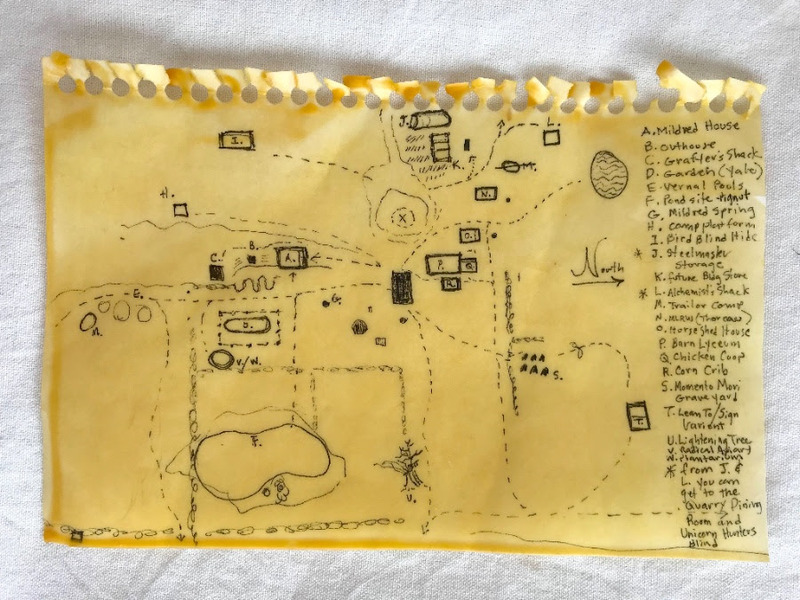 The Mildred's Lane project is an experiment in reassembling the terms of our everyday lives through a social commitment that begins at home - the nexus of the natural sciences, cultural practices, regional and international community building.